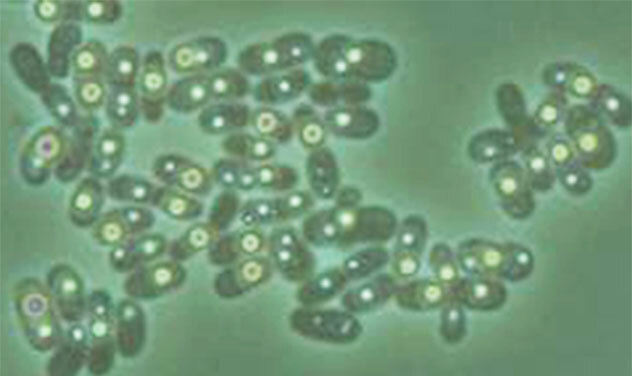 Madigan MT (1984) A novel photosynthetic purple bacterium isolated from a Yellowstone hot spring. Science 225, 313–315. 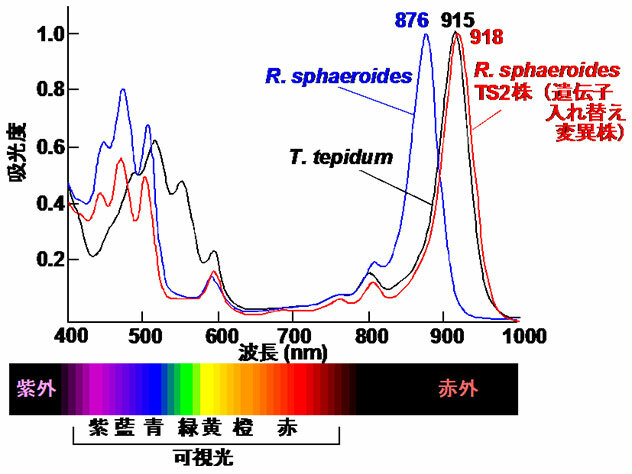 Niwa S, Yu L-J, Takeda K, Hirano Y, Kawakami T, Wang-Otomo Z-Y, Miki K (2014) Structure of the LH1-RC complex from Thermochromatium tepidum at 3.0Å, Nature 508, 228-232. 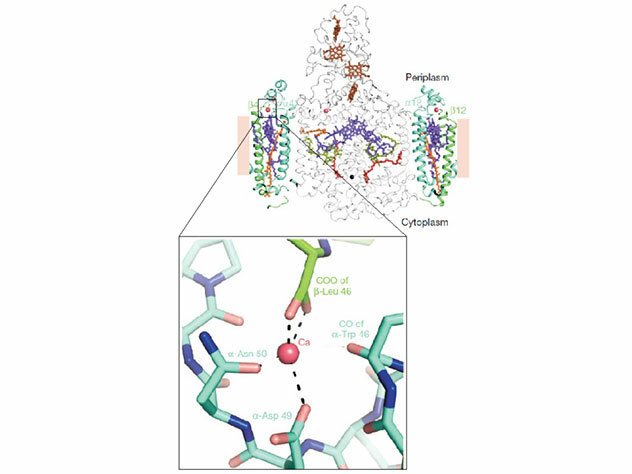 Xiong J, Fischer WM, Inoue K, Nakahara M, Bauer CE (2000) Molecular evidence for the early evolution of photosynthesis, Science 289, 1724-1730. Nagashima KVP, Vermeglio A, Fusada N, Nagashima S, Shimada K, Inoue K (2014) Exchange and complementation of genes coding for photosynthetic reaction center core subunits among purple bacteria, J. Mol. Evol. 79, 52-62.